Dr. Charles Kwang’s created juice recipes when he was researching nutrition. How to make vegetable juice for health. Did you know that today’s health problems are preventable by eating more vegetables? 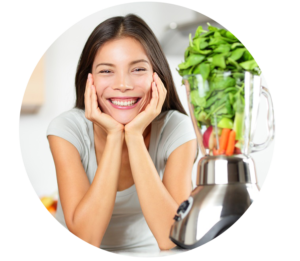 Vegetable juice are integral to any cleansing detox program. 85% of your diet should be vegetables to prevent cancer and other chronic health condition. 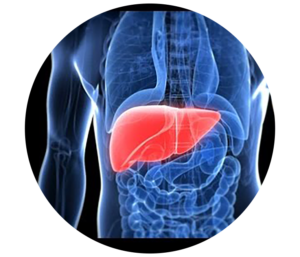 Powerful Liver Cleansing Recipe Make sure you start with Health Tonic for 4 weeks before you get onto this. 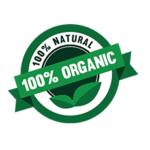 Liver tonic focuses on flushing stubborn toxins out of the liver. It will clean out your liver! 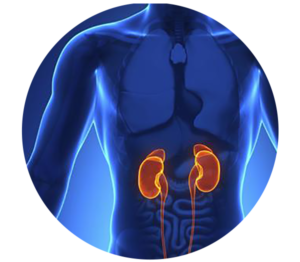 Kidney tonic flushes out toxins that are stuck inside the kidneys. Make sure you finish drinking Health Tonic for 4 weeks before starting this one. It’ll blast your kidneys! These recipes support Dr. Kwang’s Chinese herbal detox program.